After thousands of online votes, Major League Baseball fans chose who should be on Card No. 1 for 2016 Topps® Baseball. The winner – Mike Trout. The Los Angeles Angels of Anaheim centerfielder has made his mark on MLB since his 2011 call up. 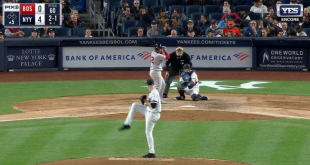 The four-time All-Star won the American League Rookie of the Year award in 2012 and won the American League MVP award in 2014 (finishing second in voting three other times). 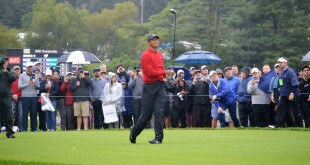 Yet, all his home runs and awards aren’t the only things that have drawn fans to the New Jersey native. The 24 year old has an infectious smile and plays the game with passion that is only matched by the joy he brings MLB fans. 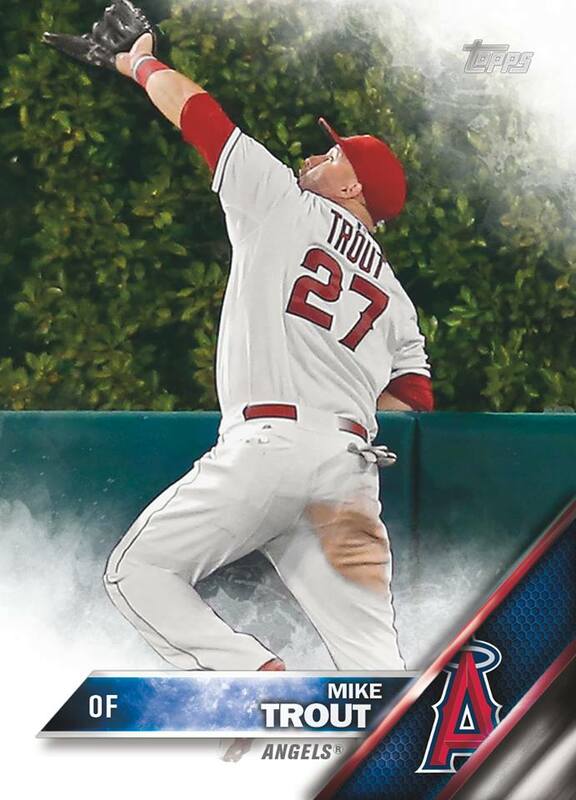 The image on Trout’s Topps card depicts an amazing highlight from the 2015 season. On Sept. 26, he scaled the outfield wall, extended his body over it and robbed Seattle’s Jesus Montero of a home run in a tremendous catch. Trout is included on a long list of great players who have been represented on the first Topps card of the year, including Jackie Robinson, Willie Mays and Derek Jeter. Topps will celebrate 65 years of making baseball cards when 2016 Topps Baseball Series 1 releases on February 3rd. Baseball fans can find the newest Topps baseball product in hobby shops, mass retailers and at Topps.com.